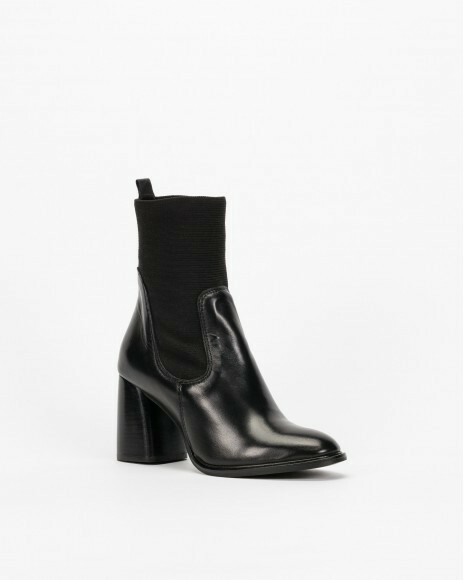 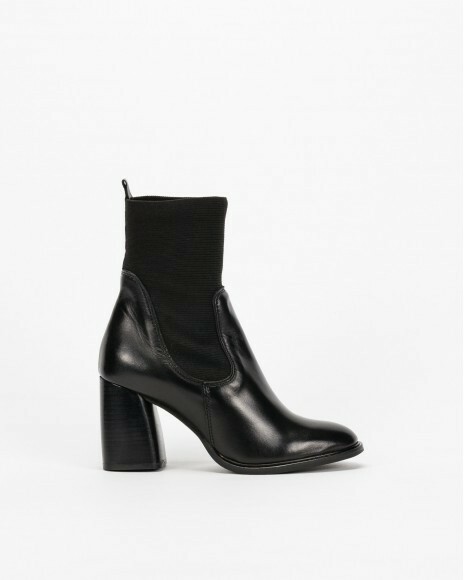 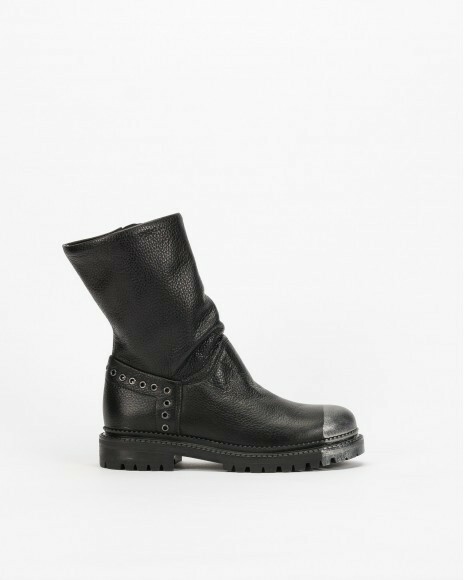 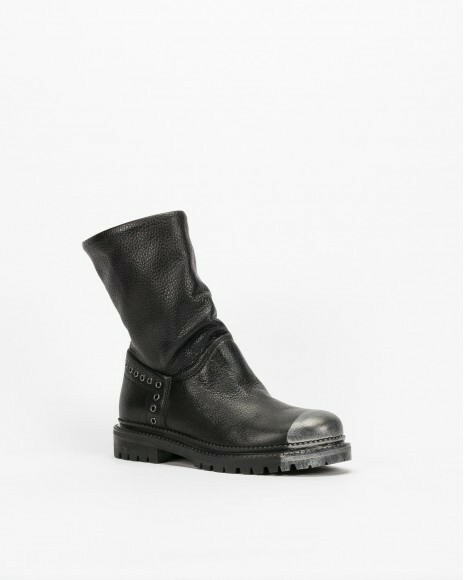 Slip into this classic with a twist PROF bootie for the perfect look. 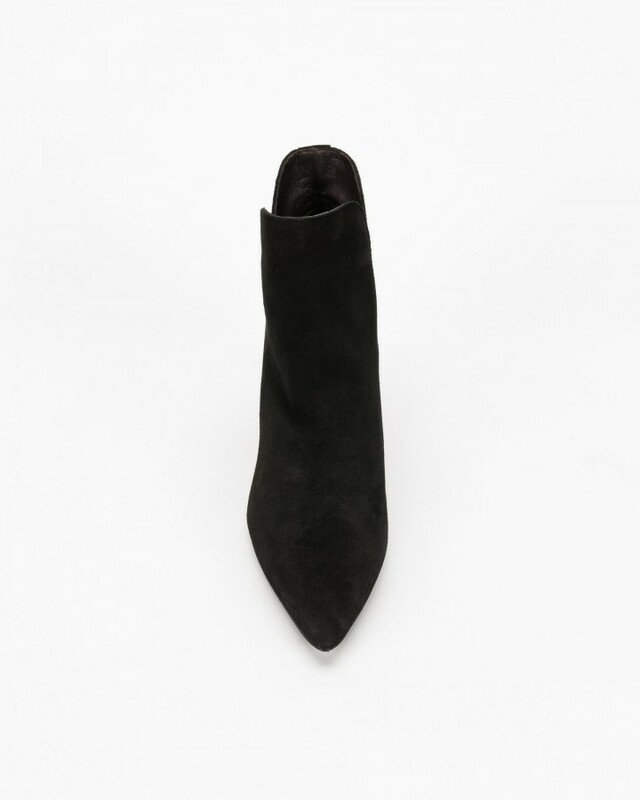 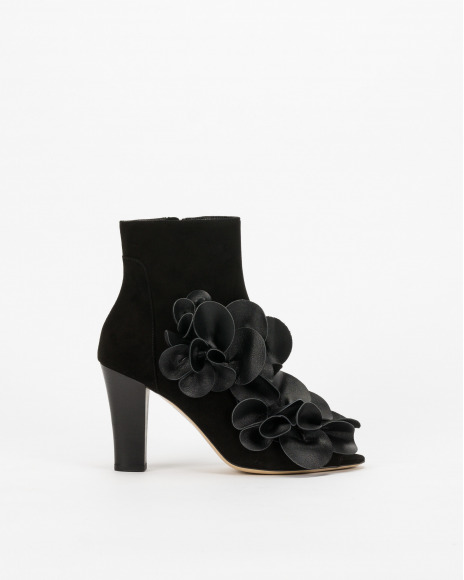 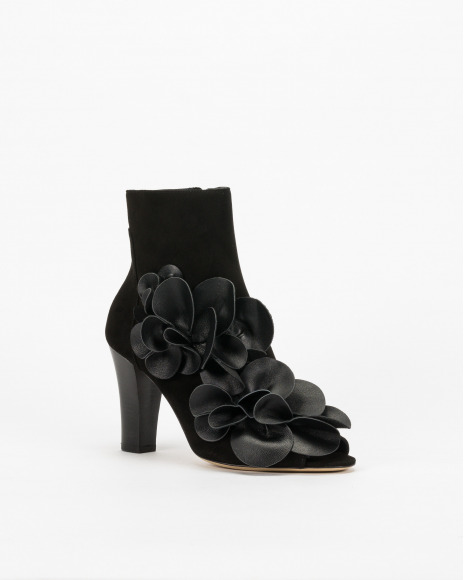 This style is made with black suede and side V cuts. 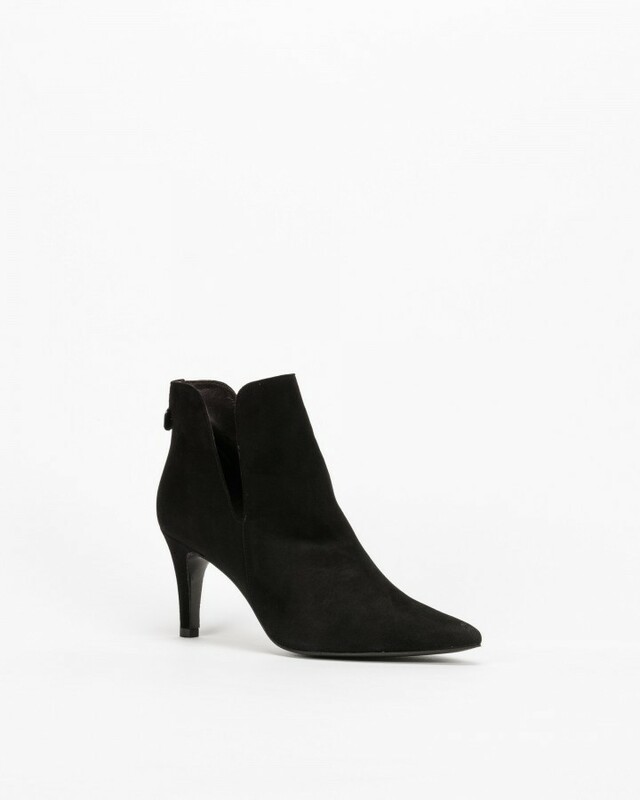 Adding to this flawless silhouette is a 8 high heel.